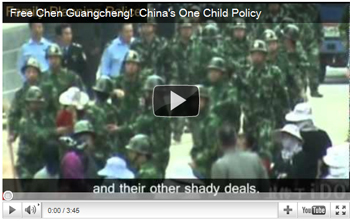 Women's Rights Without Frontiers - Stop Forced Abortion - China's War on Women! 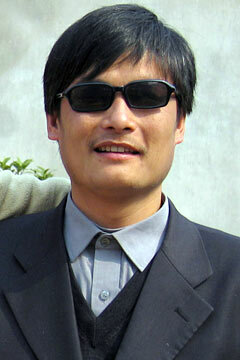 We, the undersigned, are deeply concerned for the suffering and brutal treatment of Chen and his family. We call upon the Chinese government to free Chen from house arrest immediately and to get him the medical care he so urgently needs. For verification, please fill in all fields above. Your e-mail will NOT be published on the petition. Women's Rights Without Frontiers may send you updates on the One Child Policy and related human rights violations in China. If you do NOT want to be contacted please check this box. Content copyright . Womens Rights Without Frontiers. All rights reserved.